OEM stands for Original Equipment Manufacturer, and it means the parts are made to the specifications set by the manufacturer specifically for your Volkswagen vehicle. You can only purchase your Volkswagen OEM parts from an authorized Volkswagen dealer like Gunther Volkswagen. 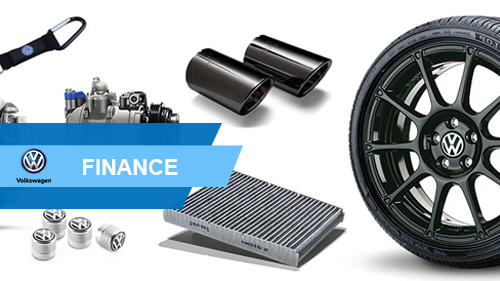 OEM parts offer the quality and durability that Volkswagen is known for. The parts are made specifically for your vehicle, so you know they will fit perfectly and work as if they just came off of the assembly line. OEM parts are very durable and come with a warranty from Volkswagen, so you know you are buying a quality item that is backed by the manufacturer. You will not get this same guarantee with an aftermarket part for your Volkswagen vehicle. If you know the OEM part or set of parts that you need, you can either place the order in the form below or give us a call directly. If you are unsure on the exact part you need, tell us what your problem is and one of our parts specialist will be in contact with you and help you determine the right part you need for your Volkswagen vehicle.